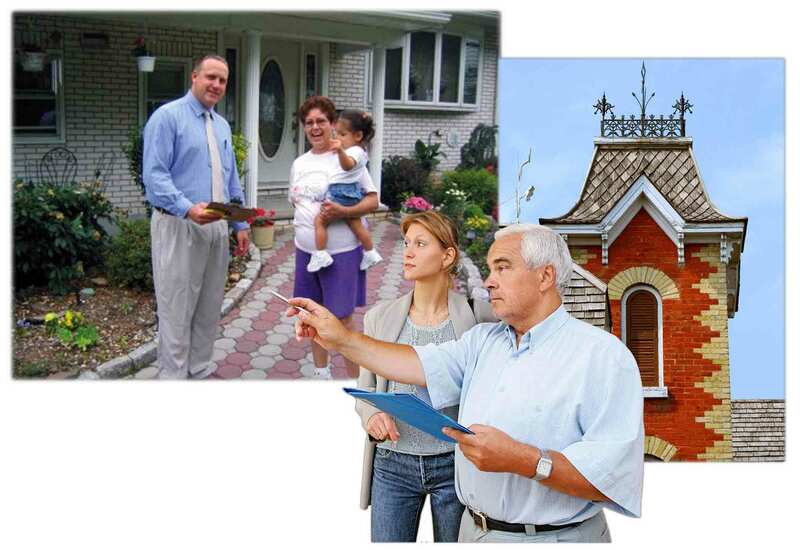 Field inspectors, working for Appraisal Systems Inc., gather data by visiting each property in the municipality. 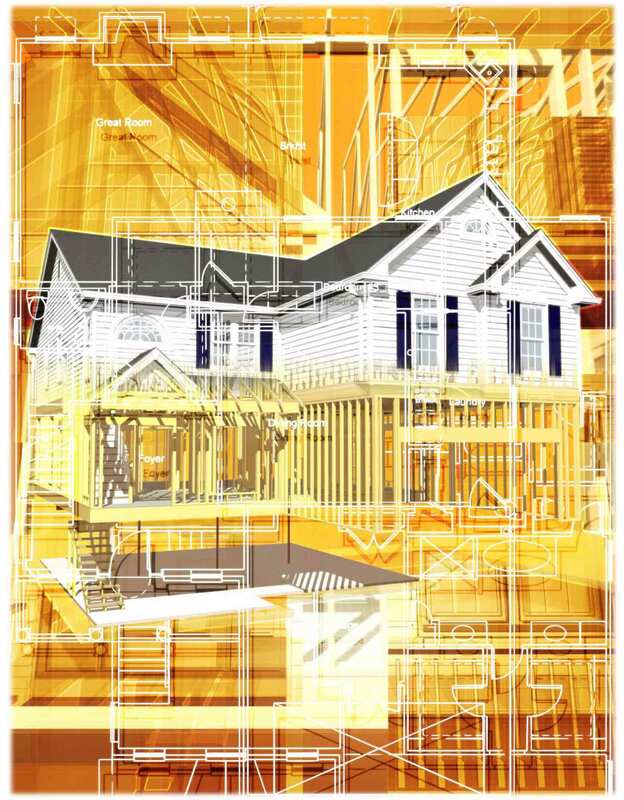 The interior and exterior of each property are inspected and the building dimensions are determined. It's important to point out that the valuation of your home will be based on the total living area in terms of square footage rather than by a room count, although the inspector will list the total number of rooms for descriptive purposes only. Aside from the living area, other features which will affect the valuation of your home include: additional bathrooms and kitchens, finished basements, central air condition-ing, decks and patios, fireplaces, pools and saunas, garages, etc., and the overall condition of the home. All the information that is believed to have some bearing on the value of a home will be collected, reviewed and analyzed in order to make a proper determination of the full and fair value of each property. This information, along with the findings of the field inspector, is used to establish true market value. Additionally, real estate market value trends are analyzed by conducting a sales study. This includes an examination of all real estate sales which took place within three years of the date of the revaluation, a delineation of neighborhoods, and an analysis of any land sales which may have taken place during that period. Commercial property or properties that were purchased for investment purposes are examined in terms of their income-producing potential. As a result of this extensive research, the value of a given piece of property and the improvements to it can be determined, establishing the true market value of a property as of October 1 of the pre-tax year. There are three different methods of estimating market value. The Sales Comparison method compares a property with similar properties that have recently sold in the same or similar neighborhoods. All properties for which there are a sufficient number of reasonably comparable sales will be valued using this method. The Replacement Cost method estimates what it would cost at current local prices for construction material and labor to replace the building. Depreciation and obsolescence are subtracted to reach net value for the buildings, and then the value of the land is added to reach a market value for the property. Every property will also be valued using the Cost approach. Appraisal Systems will notify each property owner regarding the preliminary assessment of his or her property. If you have any questions or if you disagree with the preliminary valuation, you may schedule an appointment with a representative of the firm to meet to discuss your concerns. An informal interview will be available for property owners who have questions or concerns about the preliminary assessment of their property. The interview can be scheduled at a time convenient to the property owner and will take place in the municipality. You will be provided with a number to call to schedule an interview should one be necessary. At this time you will be notified of where the meeting will take place. The interview process will be informal and will focus on a discussion of your property. It's important that all the information presented about your property is accurate. If you feel that there are conditions that diminish the market value of your property, the interview is your opportunity to bring those factors to bear. All appropriate comments will be reviewed and considered to determine if an adjustment to value is needed. The findings resulting from an interview will be sent to you by mail about three weeks after all of the hearings have been completed. If you are dissatisfied with the results, you can file a formal appeal with the appropriate County Board of Taxation. This must be done prior to April 1 of the following year. This step is similar to the informal interview, however, your comments will be heard by a Commissioner of the Board of Taxation. You will be given an opportunity to provide market evidence that indicates that your new assessed value has been overestimated. 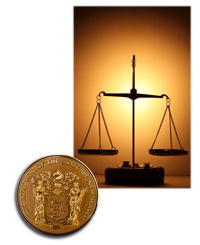 In the event that you are not satisfied with the decision of the County Board of Taxation, you have the right to file an appeal with the Tax Court of the State of New Jersey. This must be done within 45 days of the issuance of the County Board's decision. The procedures on appeal of a tax assessment at a hearing before a County Board of Taxation or at trial before the Tax Court require the taxpayer to meet its burden of proof to rebut the prima facie validity of the assessment through admissible, sufficient, competent, credible and relevant evidence that speaks to the "true market value" of a particular property.